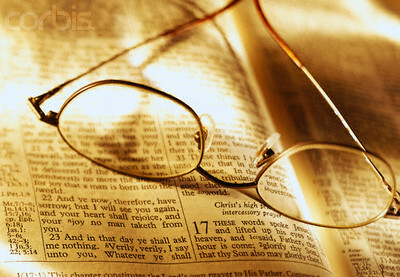 Have you ever read your Bible, seeing the words, but not really comprehending? Ever get to the end of a chapter and wonder what you just read? We see in our passage for today that one of the final things Jesus did for his disciples was to open their eyes to understand Scripture. Oh how we need that today! Sin, pride, prejudice,busyness…all throw a blindfold over the eyes of our heart and keep us from understanding. Start off your Bible reading with prayer, asking the Lord Jesus to open your eyes. Commentaries are okay after you have thoroughly studied a text. But nothing compares with the teaching of Christ.